Blockchain Cuties and Changelly are amongst the first industry players to start offering holiday season giveaways and promotions with Tron. Tron giveaways have started for the holiday season. 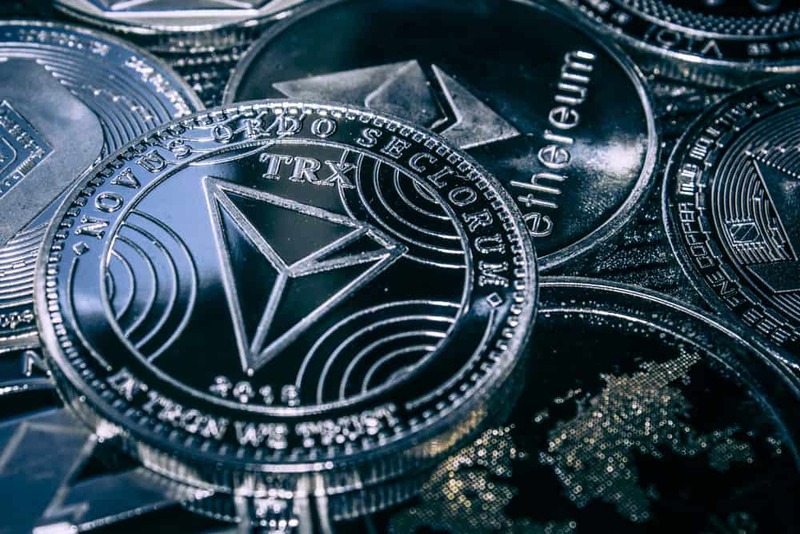 The first industry players to launch such giveaways with Tron are Blockchain Cuties and Changelly. While Blockchain Cuties is offering new Tron themed sets for its users, Changelly is offering merchandise, cash prizes and three blocks of 8888 TR to users. Bitcoin Cuties wrote on its blog that they are working on their biggest collaboration ever and the new Tron giveaway is a part of that deal. Bitcoin Cuties is offering three new Tron themed sets for its users. All the users have to do is write them an email and mention their Tron wallet address. The first 50 participants will get a TRON swag set. 20 participants will be selected at random to get either an epic red or green TRON armor set. They will also be giving away a green lightsaber. The TronLink Chrome extension will be available to users once they complete the Tron blockchain integration. The prizes will be distributed after the Tron update and winners will be notified on December 20, via email. Changelly will offer 9 prizes to users who convert at least 0.01 BTC to TRX between December 12 and December 19. There will be three special Changelly packs of merch and three cash prizes to win – $100, $200 and $300. It will also give away 3 blocks of 8888 TRX to 3 of the raffle winners. The prizes will only be available to authorized Changelly users and users can conduct numerous transactions to increase their winning chances. All winners will be chosen on a random basis and announced on the official social media channels of the company. Previous articleDash: After the Fall, Where Does Price Find Support? Next articleBitcoin [BTC] Tests Key Support Level – Bullish or Bearish?